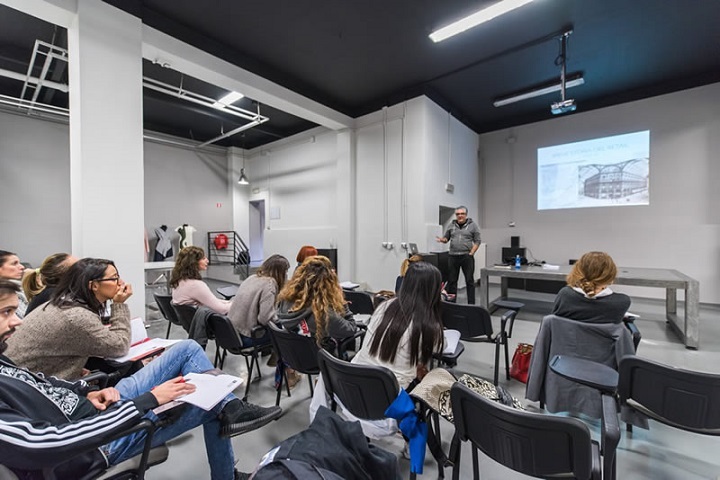 The Intensive Course in Interior & Retail Design at Accademia del Lusso Milan prepares students to become professionals who are able to invent and create graphic design for interior spaces using both manual and digital representation tools. 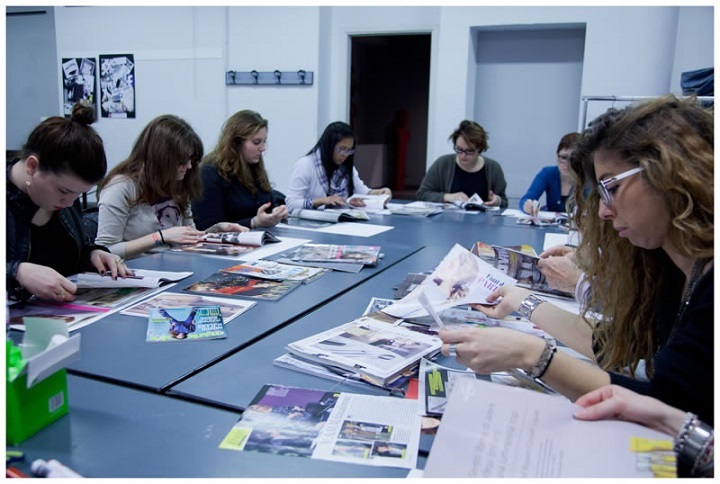 Accademia del Lusso Milan offers those who successfully complete the Intensive 1-Year course in Interior & Retail Design the opportunity to be considered for an internship position in Italy and abroad thanks to the many links the school has with brands and businesses in the fashion and design sectors. 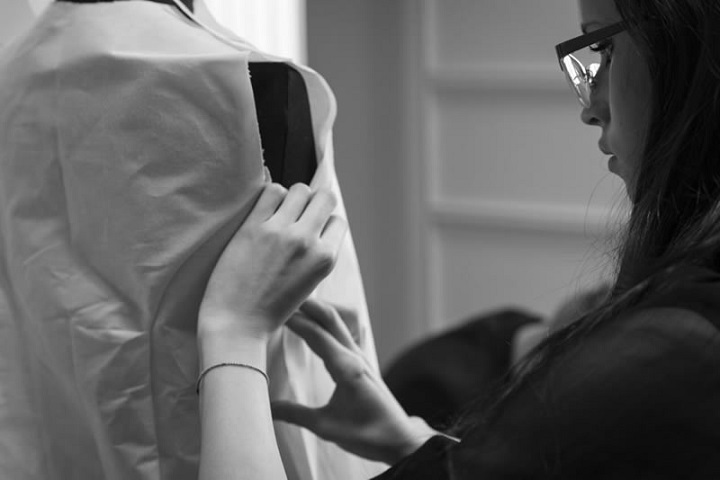 These opportunities are offered to students who have attended an Intensive 1-Year Course and who have demonstrated a strong motivation to work in fashion and design, as well as exceptional ability, commitment and achievement during their studies.